The Reggio Emilia approach to learning was developed in Reggio Emilia, Italy through a city-sponsored educational system developed by Loris Malaguzzi. Because it is commonly recognized as one of the best programs for young children, many educators from around the world travel to Italy annually to become immersed in this teaching philosophy. Lella Gandini, author of the article, Celebrating Children Day by Day in Reggio Emilia, discusses this approach to learning with Amelia Gambetti. 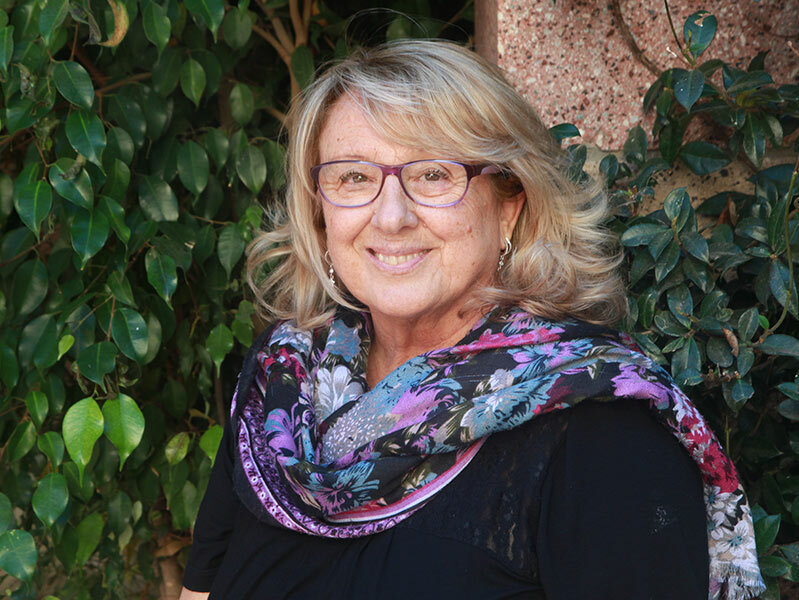 Amelia Gambetti has been an educator in the schools in Reggio Emilia, Italy for many years. In the article, Gambetti discusses how the Reggio Emilia approach celebrates the work of children, as well as their teachers, through transitions, observations, documentation, long-term projects, and community involvement. In the article, Gandini and Gambetti discuss the idea of celebrating children through transitions within the school. One specific example focused on older children taking the younger toddlers around the school, explaining areas of the school, and giving advice on how to handle feeling homesick. This gave the older children a great responsibility and pride in their school while providing comfort and security to the toddlers. Celebrating children through observation and documentation allows for wonderful communication between parents and teachers on each child’s growth and progress. Telling a story with various visual displays and long-term projects allows for the celebration of each child’s interests and discoveries. Gambetti believes involving the community is a wonderful way to celebrate the whole child. Celebrating children through any one of the various aspects of the Reggio Emilia approach provides a nurturing and supportive environment where children can thrive. Children are able to be active participants in their educational journey because they have the ability to explore deeper into their interests and ideas. This exploration is able to occur because of the wonderful tools and support provided by not only the teachers but also the parents and the community. The growth of each child is celebrated on a daily basis and shared with everyone in order to promote a life-long love of learning. The values of Reggio Emilia and the amazing teachers who promote this approach are the reason why children excel and flourish in educational settings, such as those found at The Compass School. Schedule a tour today and come see this amazing learning process take place!